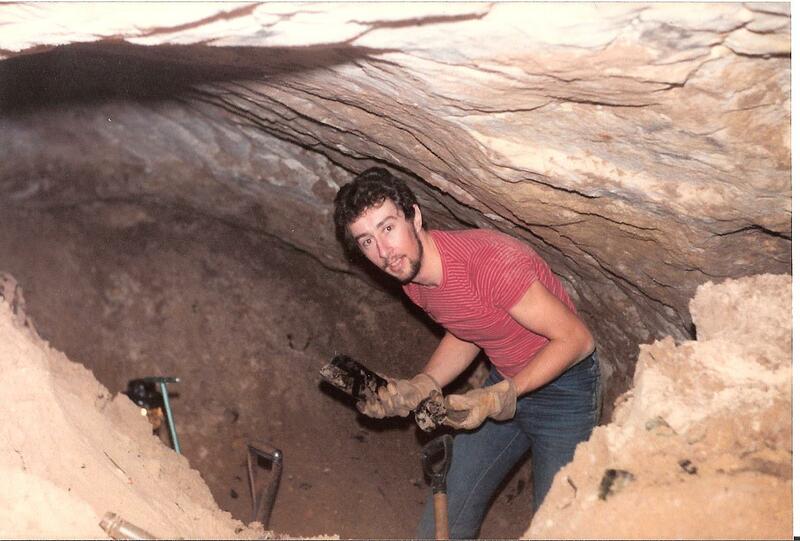 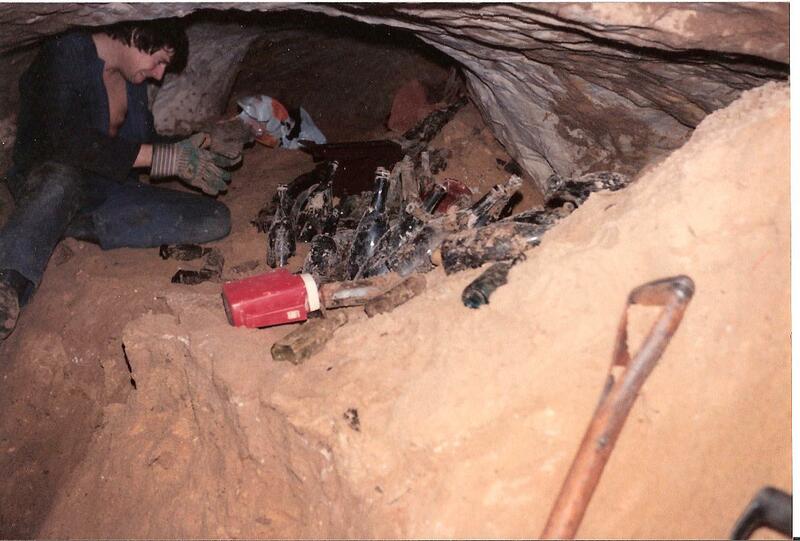 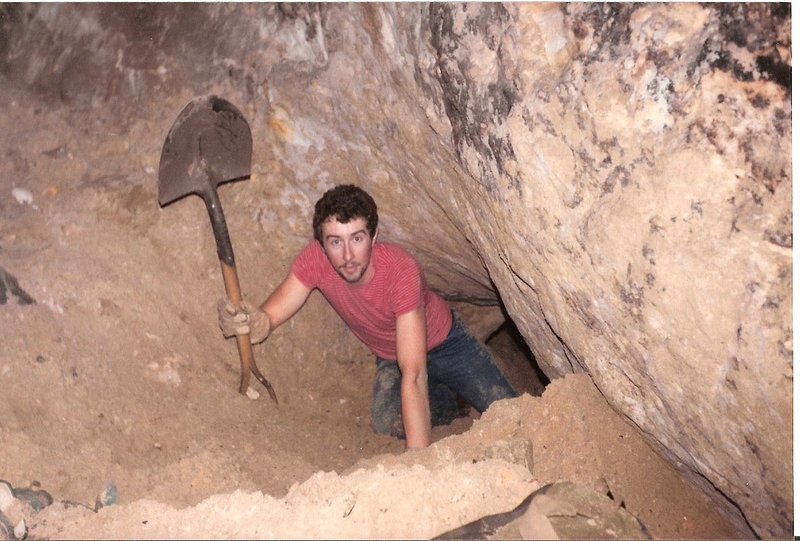 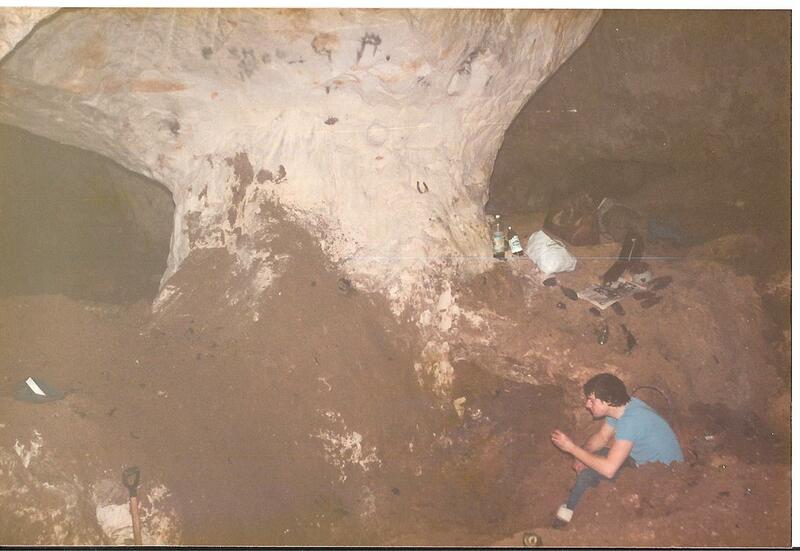 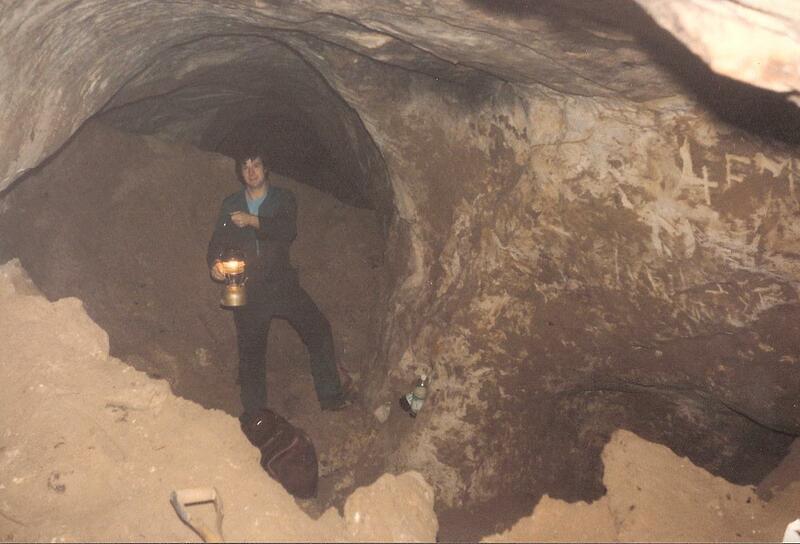 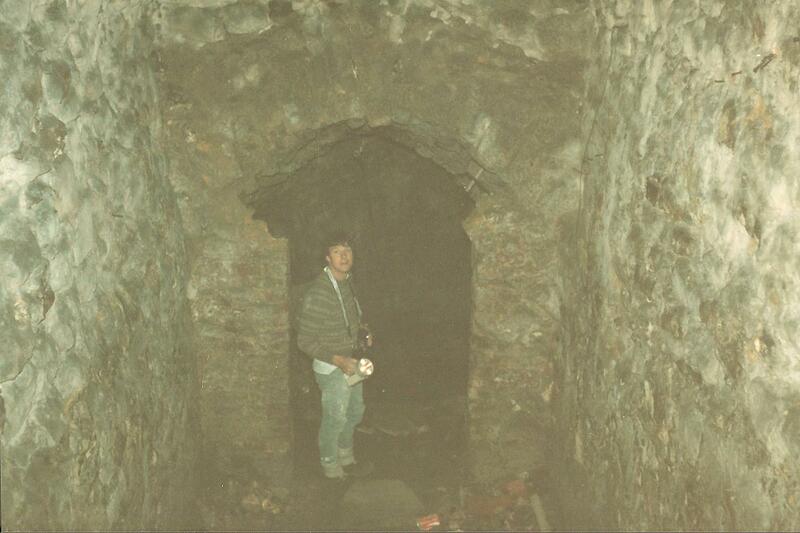 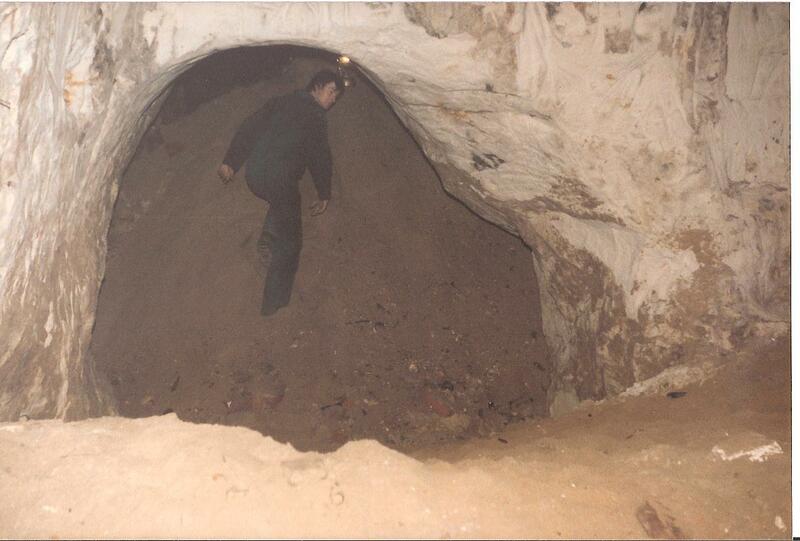 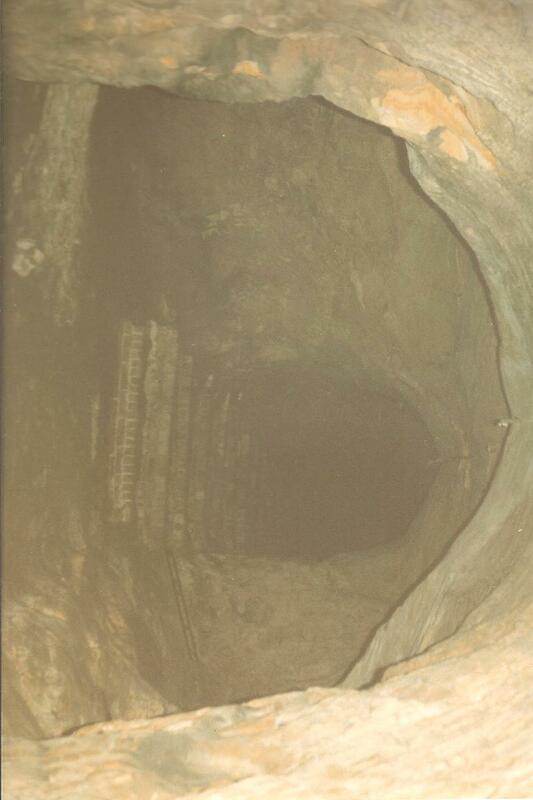 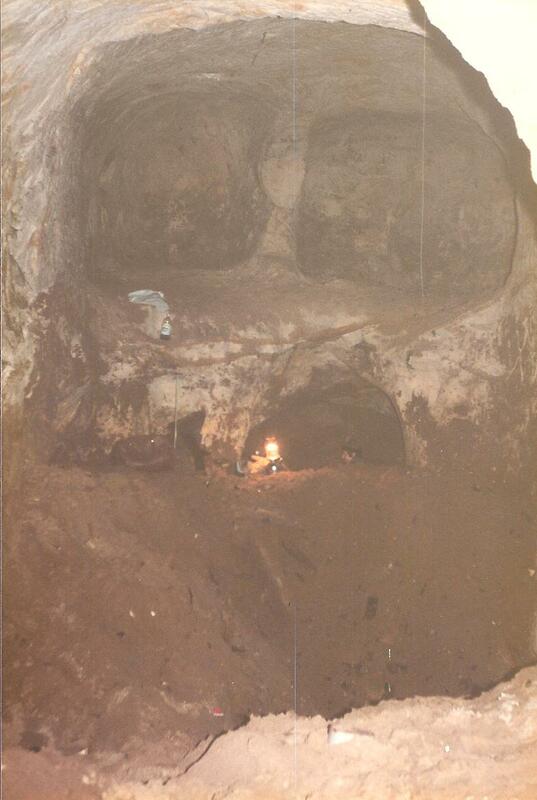 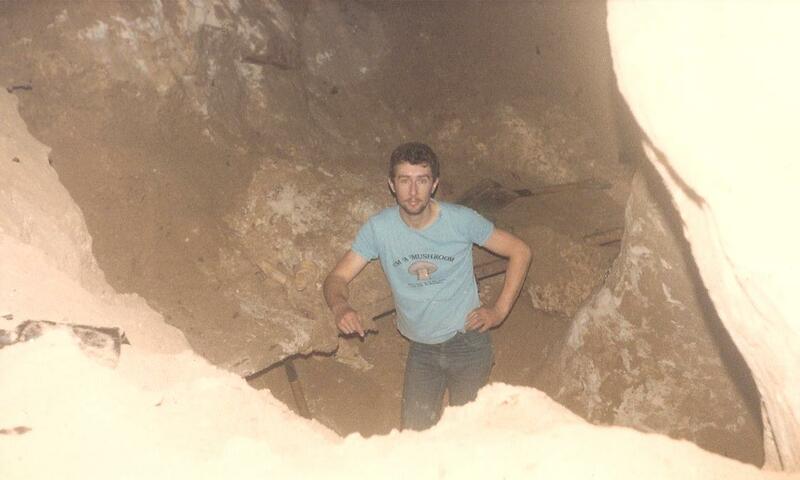 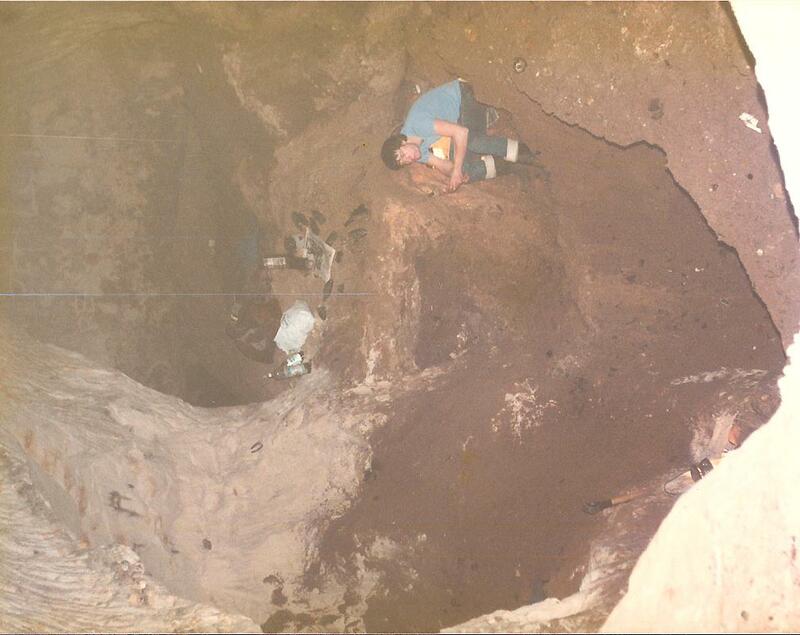 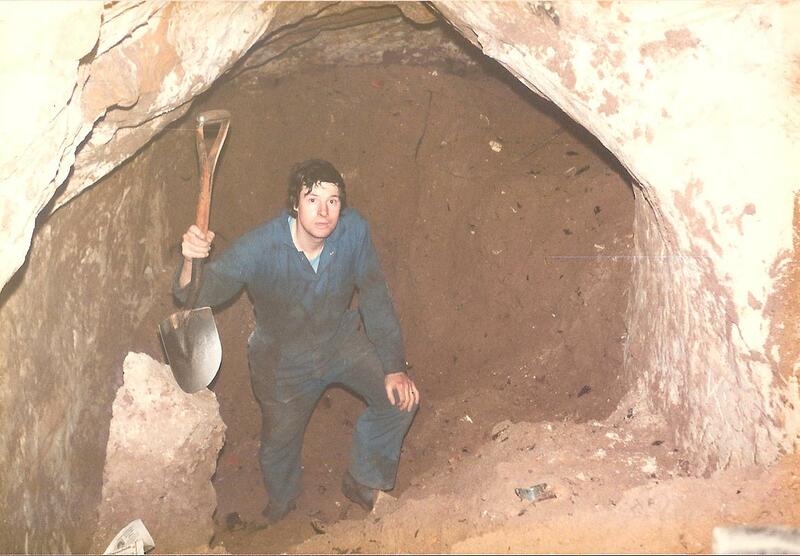 Here are some of the pictures from my digging in Reigate Caves, most of these were taken back in the seventies and eighties when I was a very active collector and digger. 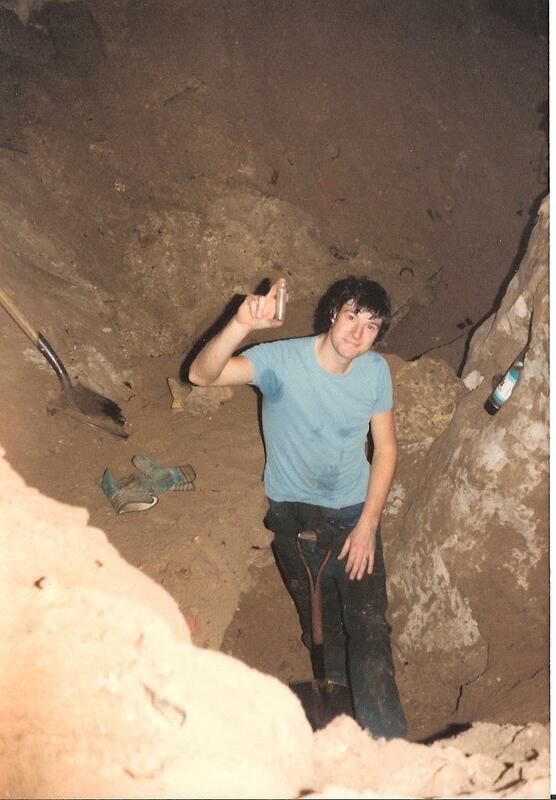 For those that know me you will notice the mass of hair on my head and slimmer build. 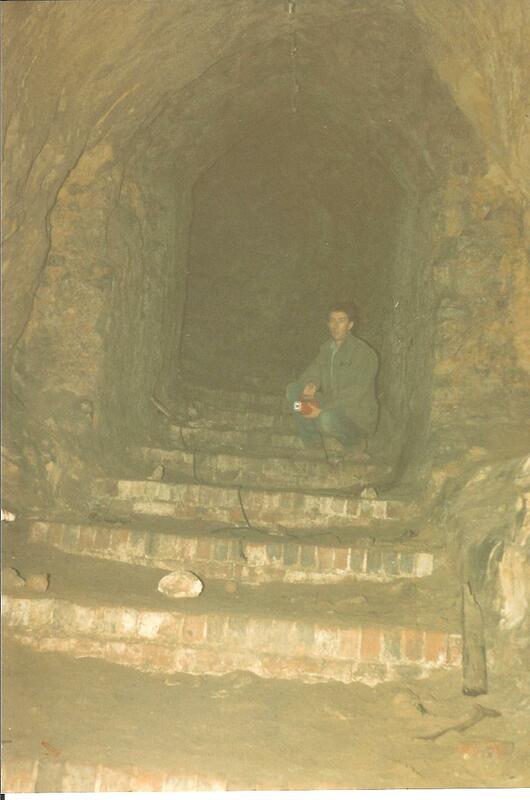 The caves in Reigate were one of the best places that I have dug in all my time as a digger, though the caves were a dangerous place not without risk to life and limb we took great care to limit any risk to ourselves. 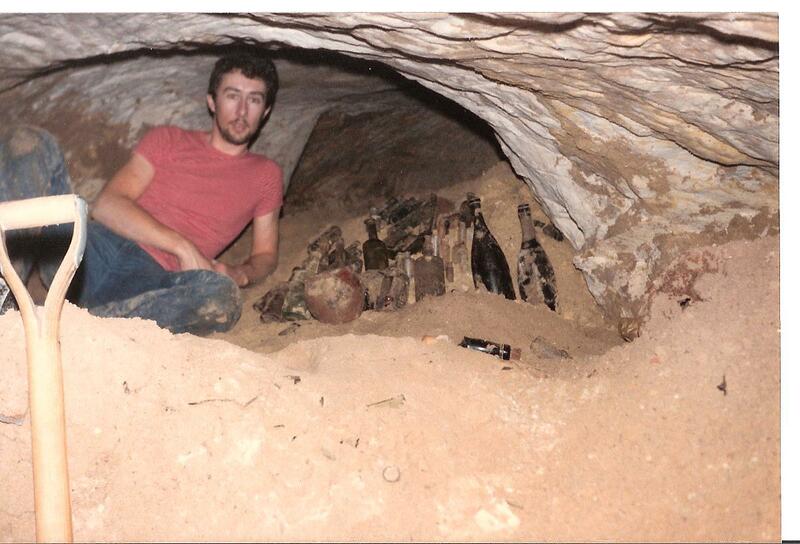 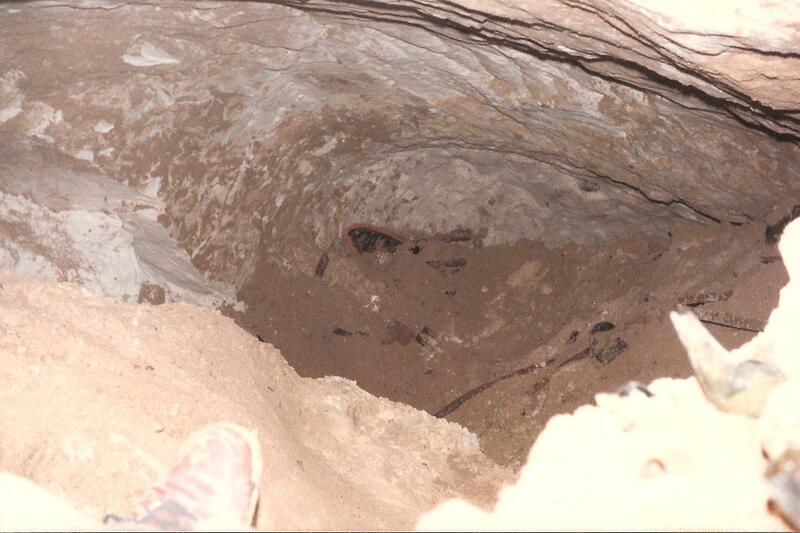 I unearthed many of the bottles that are in my collection, some of which are pictured on this site. 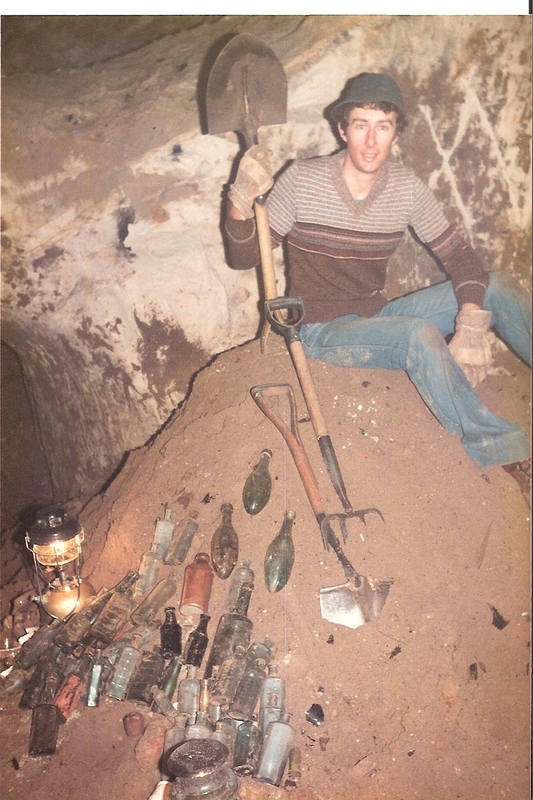 I think you will agree that a serious collector will go to great lengths to dig for rarest bottles to add to their collection.